Every website owner is aware that keywords play a major role in the amount of traffic that they receive, but are you taking the necessary steps to make sure that you get as much as possible out of each keyword? Between Google’s constant algorithm updates and a shift in public opinion regarding keyword stuffing practices, it may seem harder now than ever to keep your SEO fresh and effective. 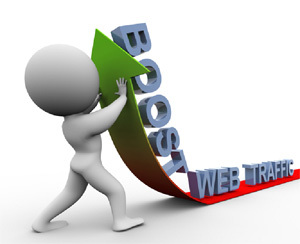 Fortunately, there are many techniques that you can utilize to do everything from tracking the success of each keyword, to choosing which words to use in the first place. 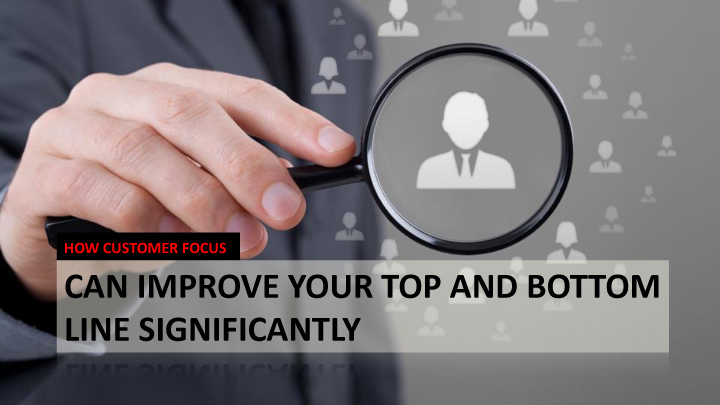 Take a look at these slides and get some tips and tricks how you can improve your top and bottom line significantly. How do you get ahead of the competition here in 2015? How can you make sure that the competitors do not overtake you? 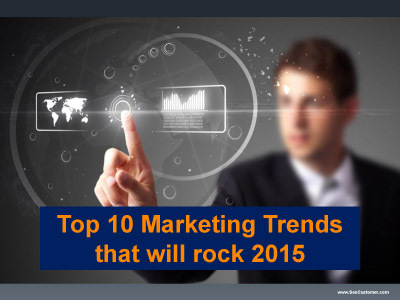 Here are top 10 marketing trends that will rock 2015. 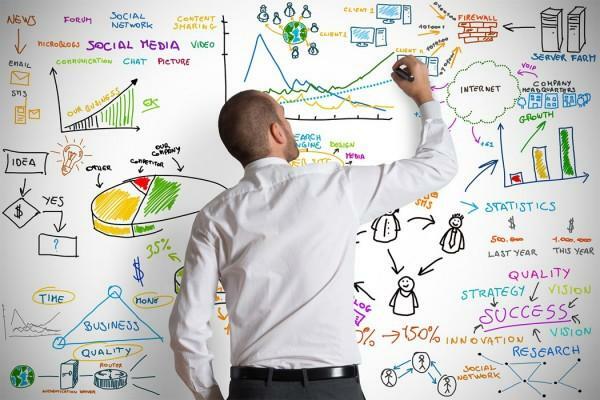 In spite of the fact that it’s difficult to accept that we're only a month and a half into 2014, digital marketing patterns have changed immensely. 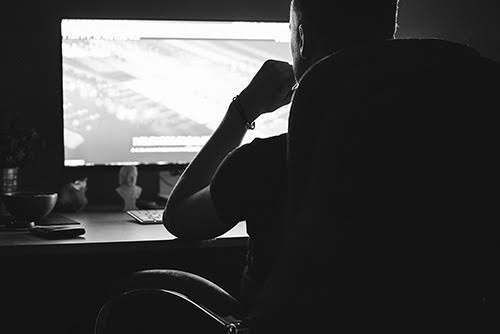 This year, as the computerized market develops further, the buzz keeps on being around mobile technology, social media and content development and this comes as no surprise for people. Internet after its evolution has been a prime source of knowledge for everything. One could expect to get any sorts of knowledge as and when required. Practically, internet serves the knowledge base for every group of people. For this reason, more than half of the population across the world can be found “googling” about various topics at a time. Additionally, this number keeps on increasing everyday. 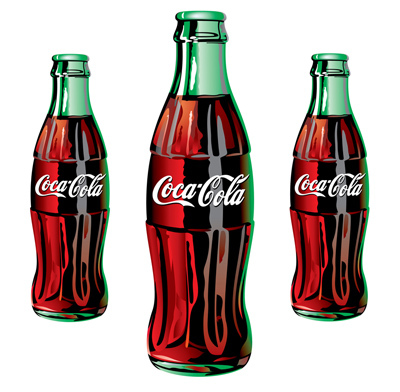 Identifying the core essential elements can help you to build your company's name and branding. 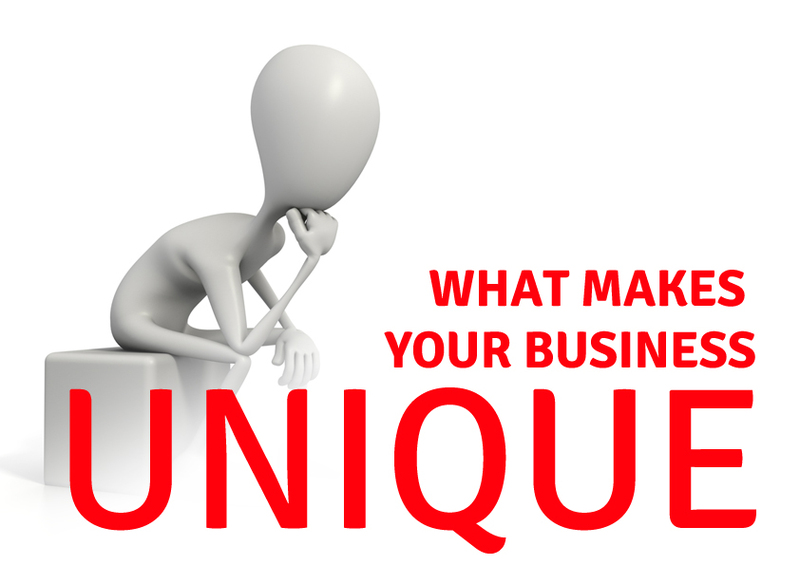 You need your unique selling proposition (USP). Here are some questions that can help you to find it. 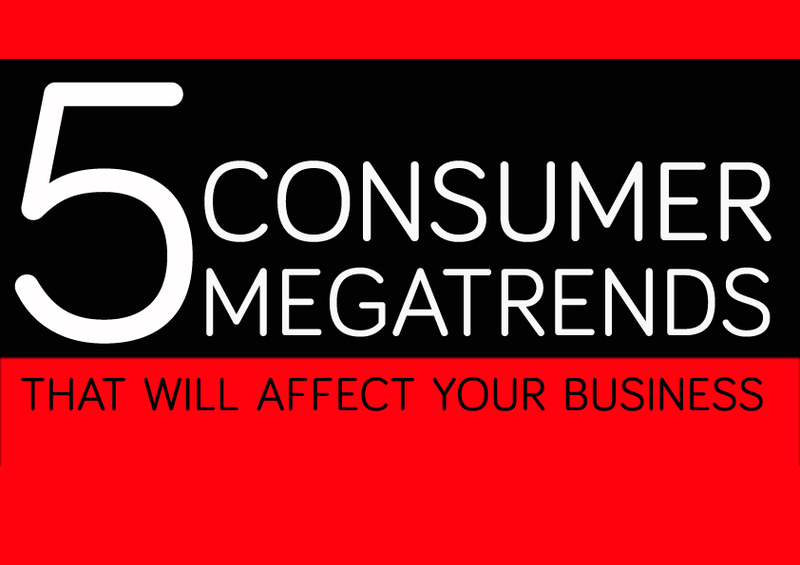 Look at these Megatrends for 2014 that will affect your business. And why not let Sam Malone and Cheers guide the way. The customers have the power online. The customers can find the precise same product as you have online a click away. And somewhere out there the customer can find your product cheaper than you can sell it right? 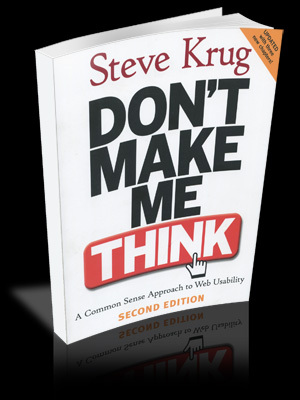 So how can you put extra value to your website and to your products? The product and the digital value will make you a better product. A better product for the customers and there for also a better product for you. 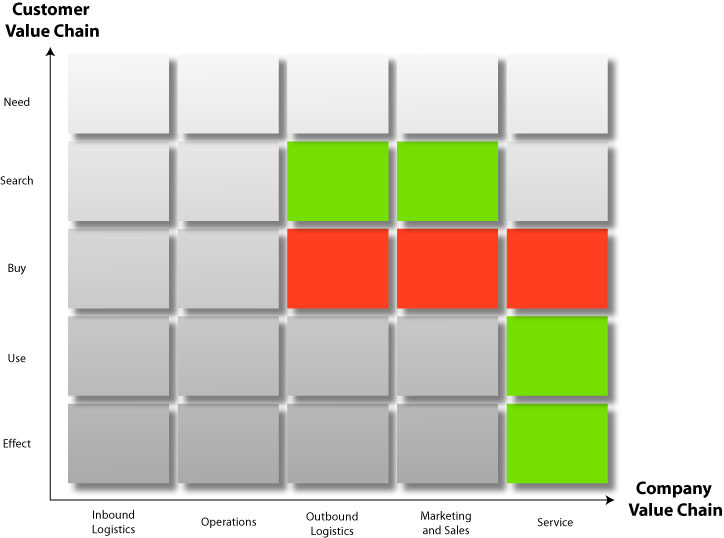 Maybe you know your own value chain, but do you know your customers value chain?